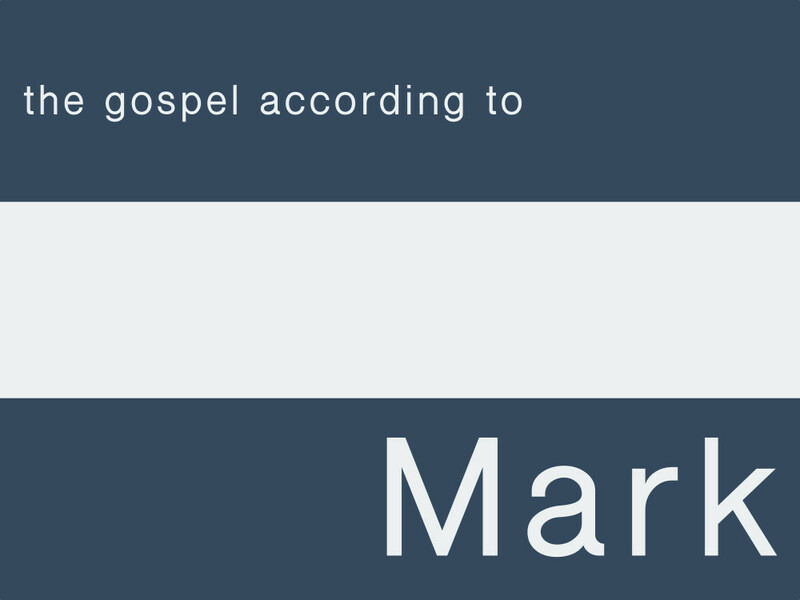 The End of the World!�This sermon is part of The Gospel According to Mark series.�Where are you headed in life? When the destination is known, the journey becomes much more clear. Jesus teaches that there is a destination for not only our life�but of all of heaven and earth. At the end of this age, Jesus will return in great power and glory and all of creation will be judged according to faith. In the meantime, we are to be ready for his return through our work and witness. The destination is Christ and the journey is made together by faith in him.